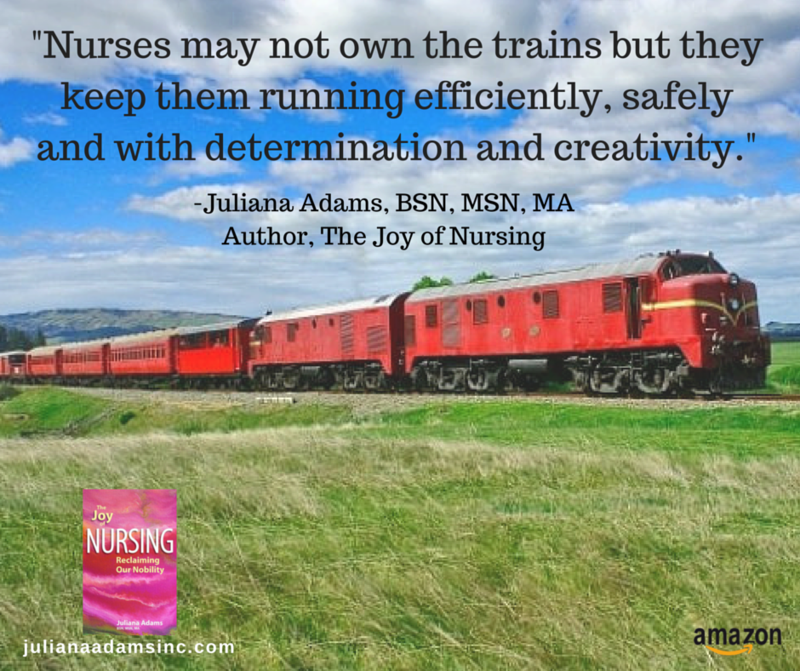 THE JOY OF NURSING by JULIANA ADAMS is a fascinating look inside the real world of nursing. 4 Stars. * I received a free copy of this book from Angelle Barbazon of JKS COMMUNICATIONS in exchange for an honest review. 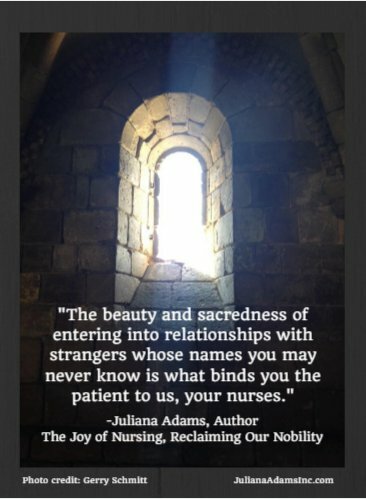 This book was written by JULIANA ADAMS who has dedicated over 50 (yes, 50) years of her life to nursing and taking care of patients. Although I am neither a nurse, nor an aspiring nurse, I still think this book has value in it for myself as well as for other adults. I have (unfortunately) had dealings with hospitals and nurses on multiple occasions both as a patient myself, and as a concerned loved one. I have dealt with nurses from a variety of specialties and departments and I can personally attest to the fact that the majority of caregiving in any hospital is done by the nurses, NOT the doctors. Reading this book reminded me of how helpless I felt while sitting at my husband’s bedside while he was in a coma battling for his life. It was not the doctor’s in the ICU (Intensive Care Unit) that patiently explained the numerous tubes and drains attached to my husband’s body. It was not a doctor that offered me comfort or encouragement. It was the nurses. 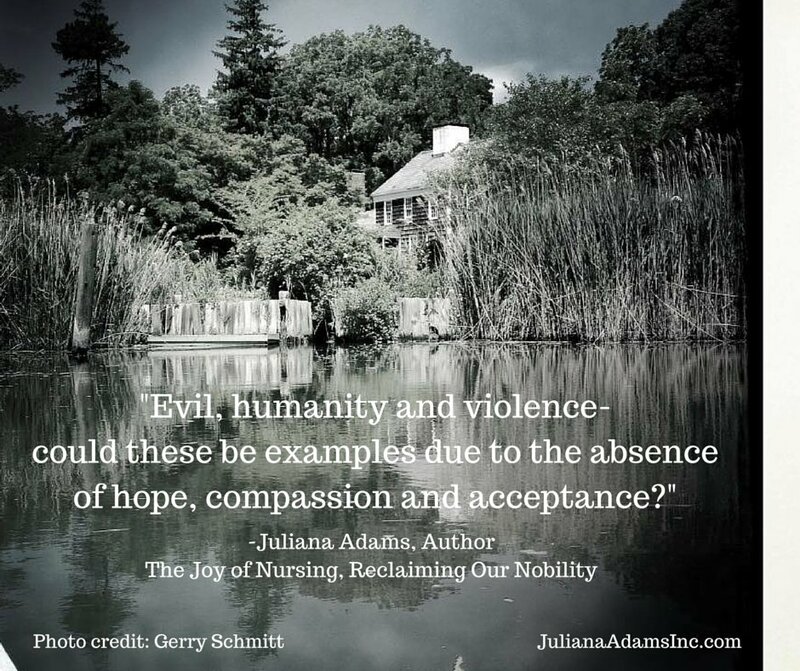 I cannot imagine the stresses placed upon nurses on a daily basis and I truly believe that having word “nobility” in the title of this book is appropriate. 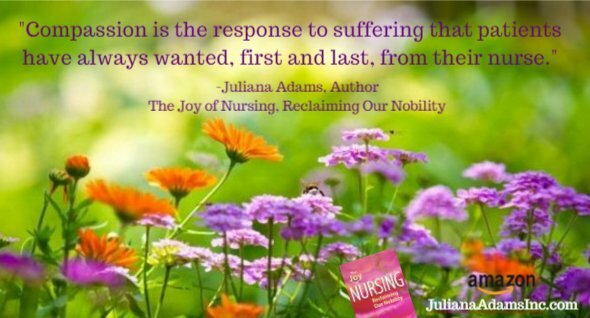 I believe that nursing truly is a noble profession and one that is often underpaid and under appreciated. According to the author: “Nobility is a word that you don’t hear that often today in regards to many professions.” She is correct. In her 50 years of experience, Juliana has accumulated a vast array of knowledge as well as many stories and anecdotes. She is acutely aware that nurses can become overwhelmed by the politics and the lack of resources that they face on a daily basis. I believe that this book is an important one, since it reminds people that while there are discouraging moments in any profession, there are also moments of amazement and unparalleled kindness and connection. This is especially true in the nursing profession. Imagine having to change a homeless person’s clothes that are so grime covered that the smell alone would repel most people, then having to clean up after a baby with the flu and having to do all this with a smile on your face. Then, imagine that mere minutes later, you are needed to hold the hand of an elderly patient as their spirit leaves their body and they pass on in death. The emotional (and physical) toll must be almost more than one person can bear. Most people (myself included) would not be able to do these things day in and day out. The stories in this book are sometimes sad, sometimes happy, and always awe-inspiring. They remind the reader of the importance of nursing and nurses to the patients they serve and to the health care system as a whole. This book should be required reading for all current and aspiring nurses. I believe it should be added to the nursing student’s syllabus so that they can learn from Juliana’s many years of experience. If you know anyone who is a nurse or who is going into nursing, you need to buy them a copy of this book. Poignant and thought-provoking. This is an excellent read. The only reason that I did not rate this book as 5 out of 5 stars is that it contains a few proof-reading and editing errors that I found distracting. JULIANA ADAMS, BSN, MSN, MA is part of a unique number of nurses who have dedicated more than a half a century to the care of patients… and to the advancement of the nursing profession. 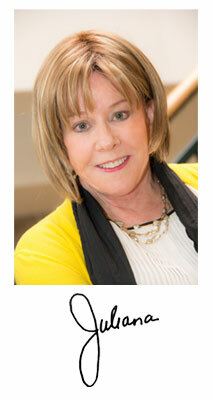 She remains actively engaged in how nursing care is delivered. She is an author, speaker and film maker. 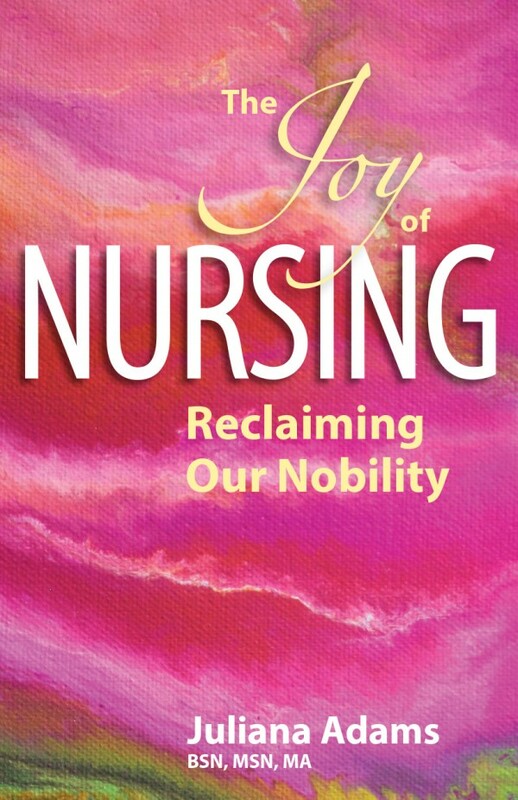 In 2012, she produced a documentary film, Exposure, Reclaiming the Nobility of Nursing. The focus of her film began by highlighting the excitement of the nurses working in the inner-city emergency room that Eugene Richard’s made famous by his controversial book, The Knife and Gun Club. Where the film ended … what it exposed … led her to further explore her own journey of moving from novice to expert. Juliana divides her time between Englewood, Colorado and Steamboat Springs, Colorado. She and her husband, along with pets left by their two children who are pursuing their own admirable dreams, have chosen to work in their respective fields, for many years to come. * I received a free paperback copy of this book from the author in exchange for an honest review. This is a collection of short storied. I never used to be a fan of short fiction. Short stories always left me with a vague but very real feeling of dissatisfaction. Not so with Jacob Appel’s “Einstein’s Beach House”. In fact his collection is one of the very few that I have rated as deserving five stars. In the story “Hue and Cry” readers are forced to confront a controversial and yet very real modern day issue. Your response to this story might surprise you. The author has done an amazing job of presenting opposing viewpoints without forcing the reader to choose which one to believe. He skillfully leaves the ultimate decision up to each individual reader. When reading “La Tristesse Des Herissons” I literally laughed out loud, not once but multiple times. 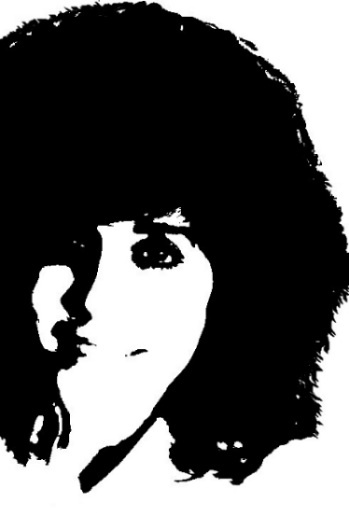 It illustrates just exactly how far people will go to please the person they love. “Strings” and “Limerence” contain characters that all grown-ups can relate to. Almost everyone has either a “Lena Limpetti” or a “Jacques Krentz” in their past. Sometimes it takes looking back on the influence that certain people (who seemed to have very little significance at the time) have had on our lives to realize just how great our lives really are. We can view these people as lost chances or we can view them as people who helped shaped who we have become. “Einstein’s Beach House” could be construed as a “Be careful what you wish for” cautionary tale about the value of the truth. This story examines both morality and ethics. Of course, as a six or seven year old child, she had no idea why her father visited the hospitals or exactly what he was doing. Twenty years later when she applies to medical school it is perhaps those memories that set her on her chosen career path. This story highlights how memories can be distorted, how both people and events can seem to be one thing when in fact they are quite another. “Paracosmos” is the final story in the collection. Imagine having a stranger arrive on your doorstep and announcing that he is the father of your daughter’s imaginary friend. What would you do? How would you react? Jacob Appel has a true gift. His vivid descriptions of place are minimal in length but are still somehow able to paint an exact picture in the reader’s mind. His genius shines through mostly with his uncanny ability to get inside the heads of the characters in his stories and to take his readers with him. His writing makes each character seem less fictional and more real. He has taken the mundane and made it feel incredibly relevant and of great importance. His stories skillfully examine issues of morality while also being highly entertaining. These stories will stay with you long after you finish reading them. I cannot recommend this book strongly enough. This is a MUST READ collection. I have become an instant fan of this author and I look forward to reading more stories by him in the future. 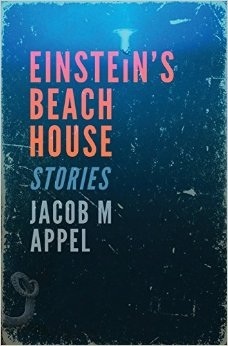 If you haven’t yet purchased ‘Einstein’s Beach House : Stories’ I suggest you buy a copy right away. You’ll be glad you did. Jacob M. Appel has published short fiction in more than 200 literary journals. His first novel, ‘The Man Who Wouldn’t Stand Up’ won the Dundee International Book Award in 2012. His short story collection, Scouting for the Reaper, won the 2012 Hudson Prize and will be published by Black Lawrence in November 2013. Beaumont House is an apartment building that has been around for a very long time. As with any old building it is full of stories. It just happens that the Beaumont House has more than it’s fair share of ghost stories. MOONGLOW introduces readers to Nathaniel, a ghost who predates the building of Beaumont House. After watching the tenants for many lonely years, a young computer programmer senses Nathaniel’s presence. The video game he is creating may never be the same. In AWAKEN TO THE NIGHTMARE a young man just beginning his adult life is forced to face an incident from his past. GATHERING OF SOULS reminded me of a ‘Twilight Zone’ episode. Holly has only been living in Beaumont House for six months, but she loves it. 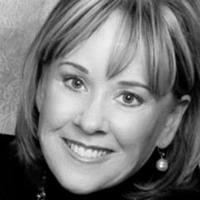 She is an interior decorator and is thrilled to stumble on an eclectic antique shop in town. She finds the perfect painting for her new apartment and hangs it up proudly. But the painting may include more than just paint. THE 1940s was a cute story about love and the fact that we don’t always choose who we love. My only complaint about this story is that it should have been at the beginning of the collection to make the timeline of Beaumont House flow better. CYBERSPACE tells of the tale of Beaumont House’s own version of the “The Long Island Medium”. Mike Andrews was a psychic medium who had a booming business passing on messages from those who had passed away to the loved ones they left behind. Searching for someone to talk to online he connects with someone very far away who has a message to pass on; a message like nothing he has ever dealt with before. HEIR TO A NEW WORLD is a much longer story than the previous five. Beth and Sam’s daughter had been having nightmares for weeks. Ella dreamed that she was going to be “taken away”. Beth did her best to reassure her daughter of her safety and to assure her that nightmares are not real. However, she starts to question her approach when Ella disappears one day while at school. What happened to Ella? Where did she go? Who took her? Could Beth have prevented it? Will they ever see Ella alive again ? When they learn that other children have also been abducted and the facts start to become clear, they realize that this is no ordinary abduction. OUTRO – Wraps up all the previous stories. These stories are reminiscent of old ‘Twilight Zone’ episodes and are well written. Using an old gothic looking apartment complex to tie all the stories together was a terrific idea and opens up the possibility of a second collection of stories. I found quite a few editing errors in HEIR TO A NEW WORLD. It is due to these errors that this book will receive a 4 star rather than a five star rating from me. HEIR TO A NEW WORLD is the longest story and arguably the best of the bunch. I can easily see this story being expanded into a full length novel and in fact I think it would be even better as a novel. It would give the author the chance to build more on the theme and delve more deeply into exactly what happens to the abducted children. I do not want to give too much detail because I do not want to include any spoilers with this review. If you enjoy tales of the strange, the unusual and stories of the supernatural you will definitely enjoy TALES FROM BEAUMONT HOUSE. It is very much worth reading and it’s short length of only 112 pages allows the reader to complete it in a single afternoon. 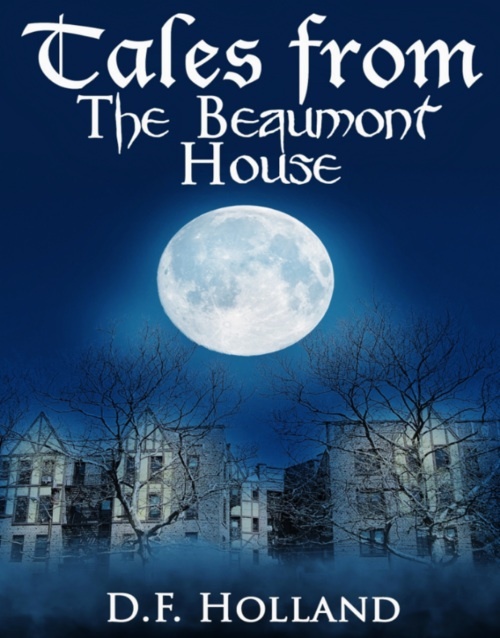 TALES FROM BEAUMONT HOUSE is author D.F. Holland’s first book. She currently resides in New York and is working on her next project.